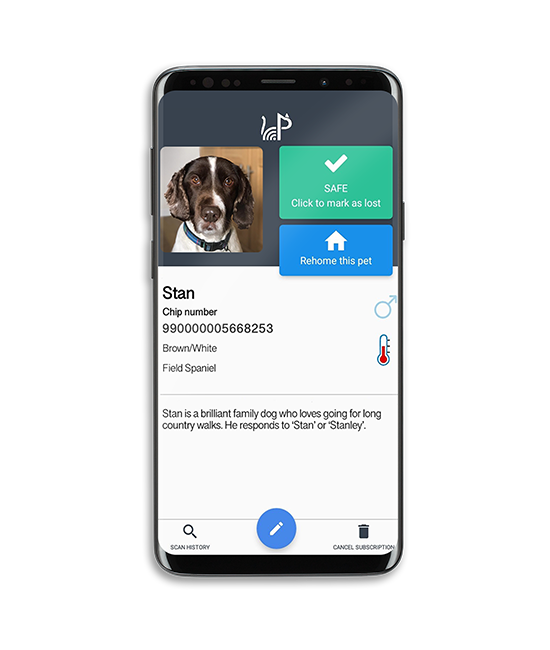 We provide you with the smartest & easiest way to keep your pet safe and give you the best chance to reunite with them if they ever go missing. To register your pet's microchip under our DEFRA approved pet database, download the free PetScanner app and follow the steps below. 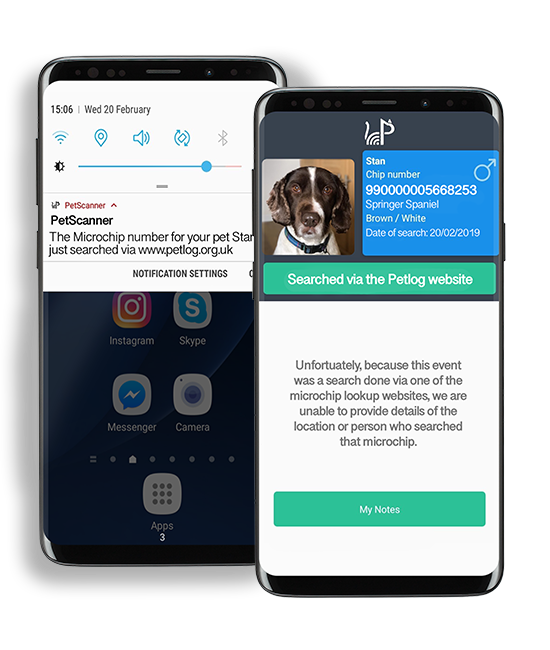 You can enter your pet's microchip number manually, use our in-app barcode scanner or scan your pet's microchip with a PetScanner reader. 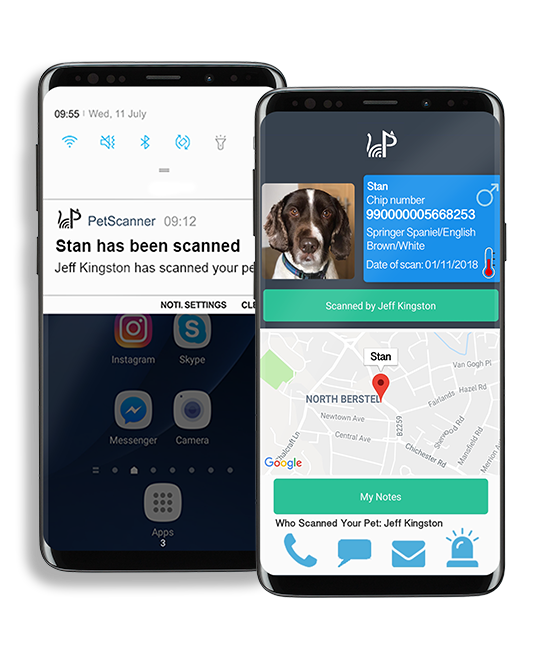 Our registration charge is £2.99 and this includes 3 months of PetScanner Pet Protection with access to all other features on the app. Download the free PetScanner app on the Google Play store and register for free. Tap 'add pet' to register a new pet. 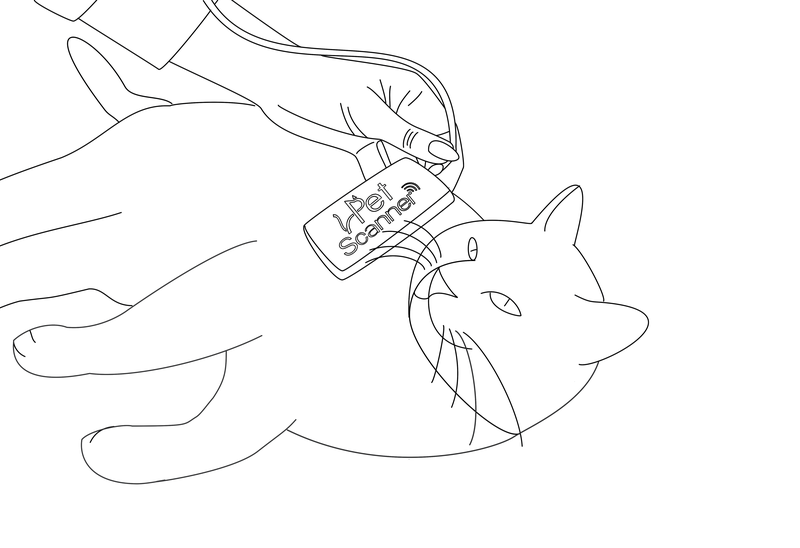 To add your pet, we need to find their microchip number. You can do this by one of the following ways: manually enter their chip number, scan the microchip barcode on their implantation document using our in-app barcode scanner, or scan your pet’s chip using a PetScanner reader. 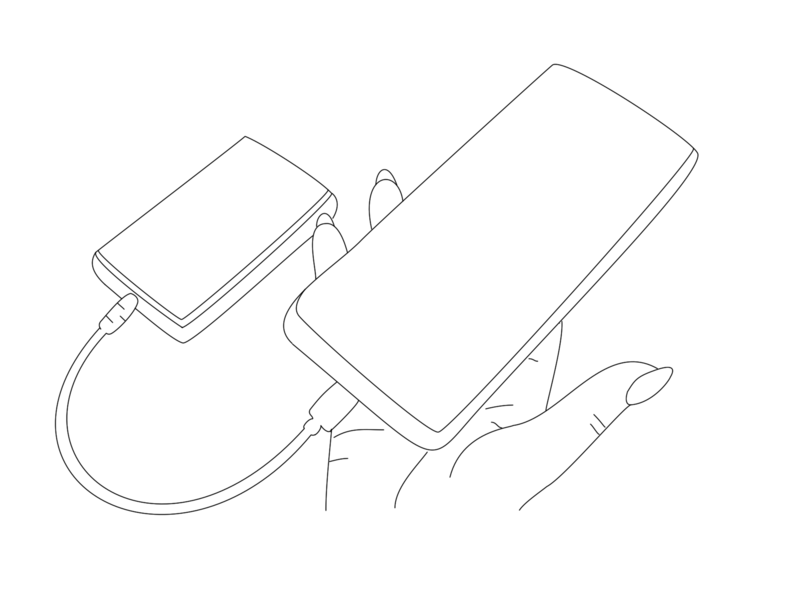 If using a PetScanner reader, connect it to your phone and scan your pet obtain chip number. Enter other details to complete pet registration. Once subscribed, your pet is now protected under our DEFRA-approved database - the most effective microchip protection for your pet. 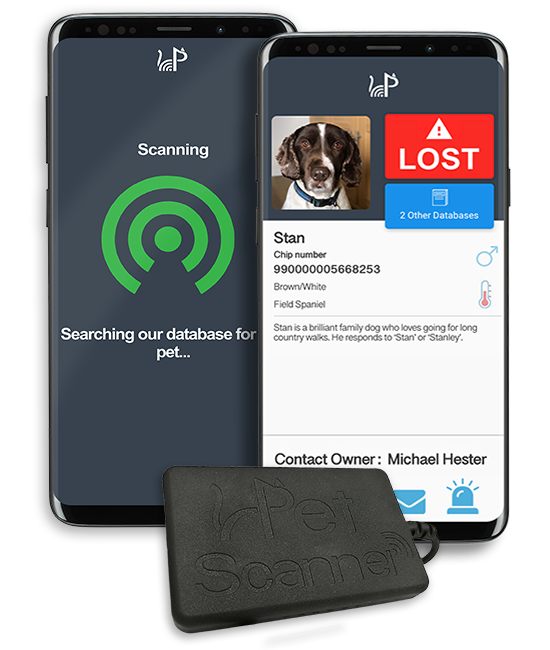 If you have a PetScanner chip reader, you can now use it to connect with other users & reunite missing pets! 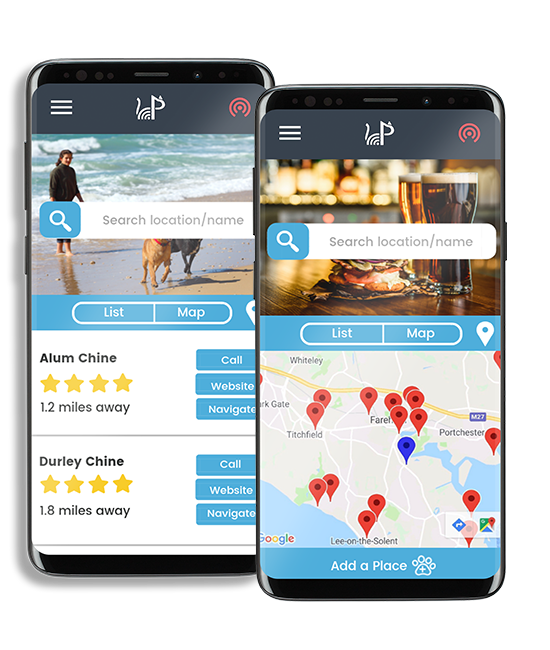 Enjoy the additional features of the app such as finding your nearest dog-friendly place, receive updates on local lost pets and instant notifications when your pet's microchip is scanned. 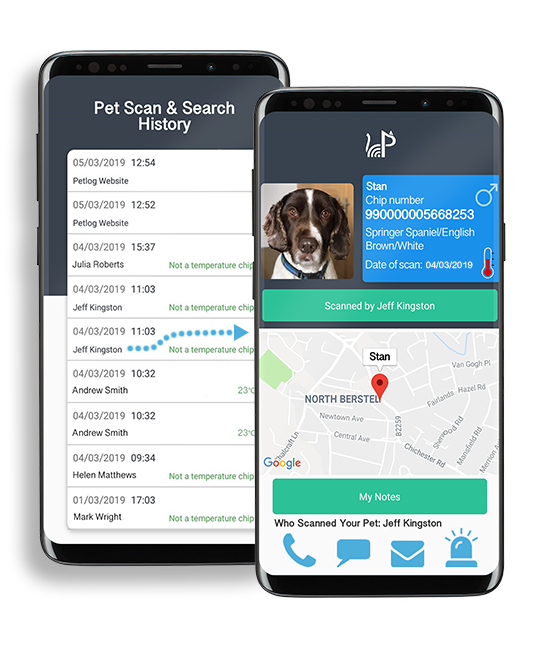 PetScanner Pet Protection includes DEFRA-compliant microchip registration, where you can update your contact details for FREE for the lifetime of your pet. 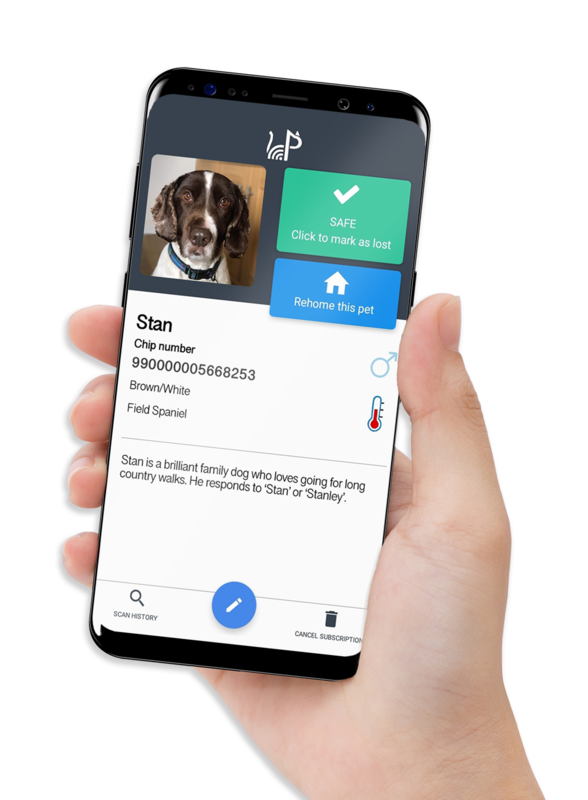 We offer the world's lowest cost pet microchip scanner at just £9.99, which can be used to register your pet on our database, help missing pets reunite with their owners, for general identification or to check if your pet's microchip is working!